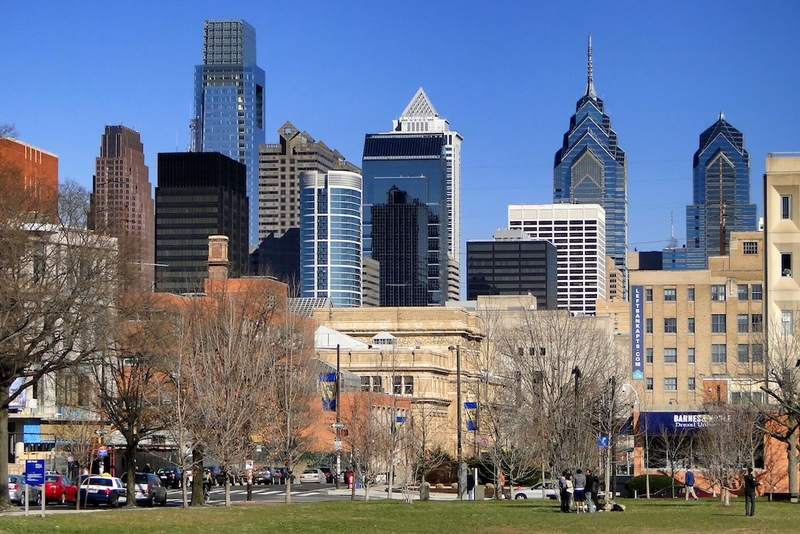 Locals call Philadelphia the Mecca of the West. Are you an outreach-minded believer looking for a strategic place to do ministry? In Philadelphia county alone, there are thousands of foreign-born peoples with more than 50 mosques in the greater metropolitan area. Are you called to love and serve the Muslim sojourner in our own backyards? Are you interested in working with a team to study language, culture, and ministry approaches, and then to reach out together with the Gospel of grace? Join a team of highly motivated and gifted individuals who are called to invest their lives in ministry and outreach training, and committed to a season of ministry among North African peoples in Philadelphia. The team will live in neighborhoods with residences, businesses, schools, parks, and playgrounds frequented by North Africans. We will be engaged in intentional outreach through prayer, evangelism, and discipleship by means of a variety of activities and ministries. 1) Weekly team meetings that minister to the heart needs of team members through worship, counsel, and accountability. 2) Weekly team meetings that present various topics for spiritual and ministerial growth. 3) Ministry opportunities through: ESL, hospitality, immigrant resettlement, part-time employment, home visitation, relationship building in public spaces such as parks, shops, schools, libraries, mosques, and civic associations. 4) Connecting interested North Africans with local Arabic speaking congregations or planting a new church. Called – knowing that the LORD has placed a unique interest and burden in their souls for the lost from North African countries. Committed – willing to offer a minimum of 1 year of service in Northeast Philadelphia. Trainable – ready to acquire language, cultural, and interpersonal skills to best present the Gospel of Christ.